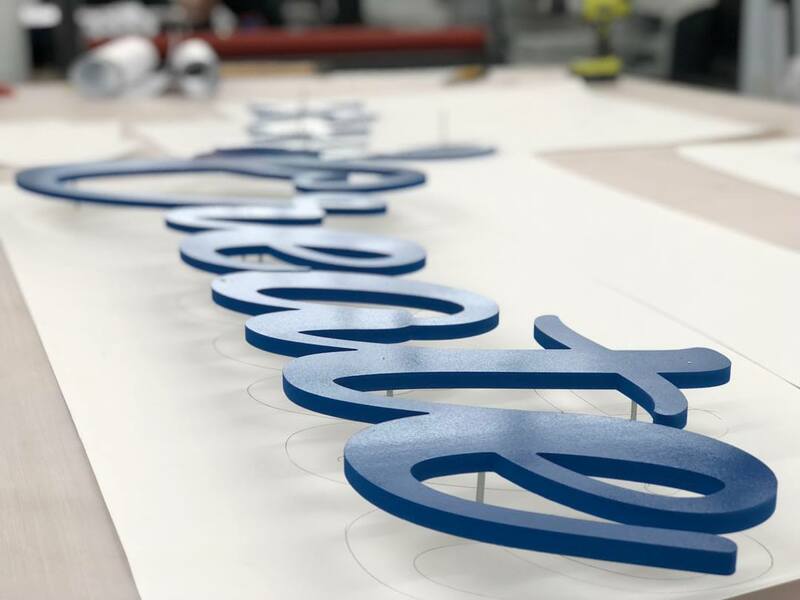 Alx Agency specializes in all kinds of three dimensional router cut, cast, molded, or fabricated lettering or design (logo) made to create a raised image on signage for clients across town. 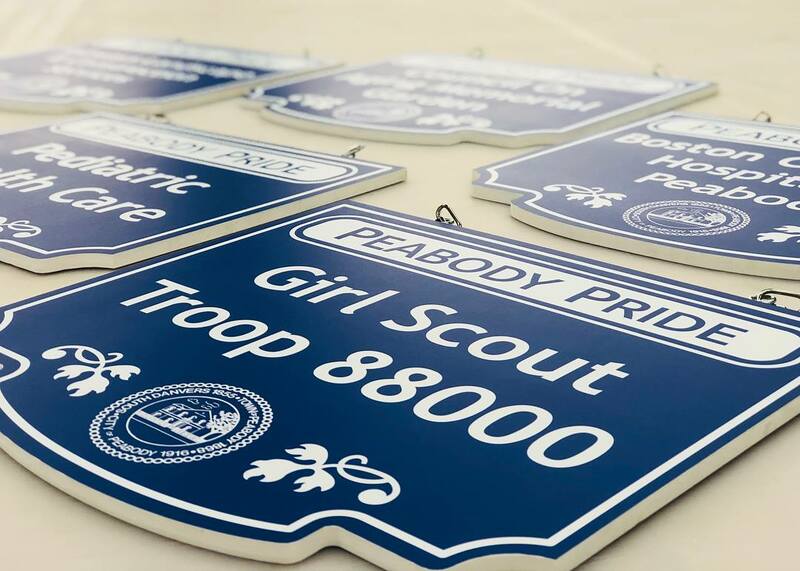 With intricate, creative designs that make your business standout and an attention to detail unrivaled in the Greater Boston region, Alx Agency delivers the 3D signage solution you’ve been looking for. 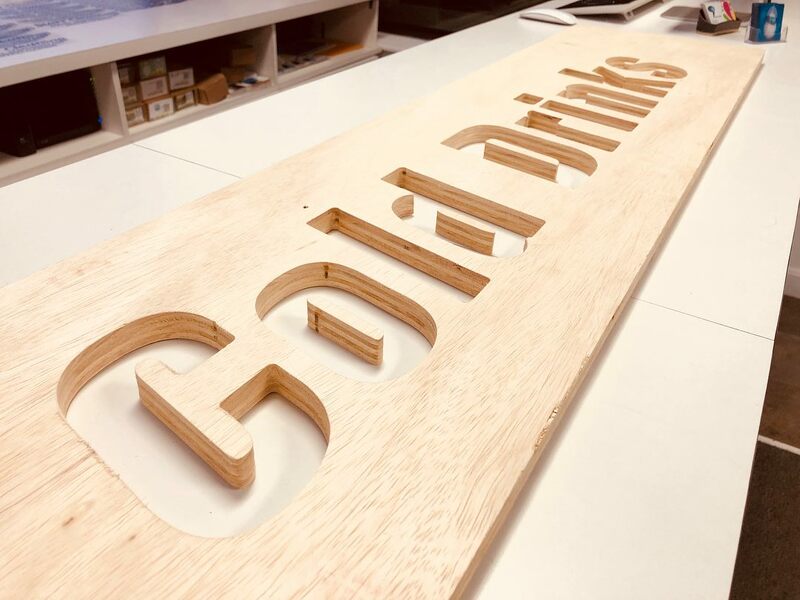 Alx Creative Marketing Agency is at the forefront of high-tech materials and innovative production processes, producing stunning lettering against acrylic, stainless steel, aluminium, PVC, or sign foam backing. Metal Letters / Logos – Premium quality metal lettering is both durable and attractive, offering high visibility options including stainless steel, brass, and ACP. Acrylic Letters / Logos – Acrylic letters are cost efficient, malleable, and flexible, and can also be fabricated to any shape and thickness with or without internal lighting. Foam Letters – an economical way to get a 3D look. A 40mm thick painted foam and metal face can look really effective. Gold Letters – Glamourous and luxurious gold lettering brings prestige to your branding elements.